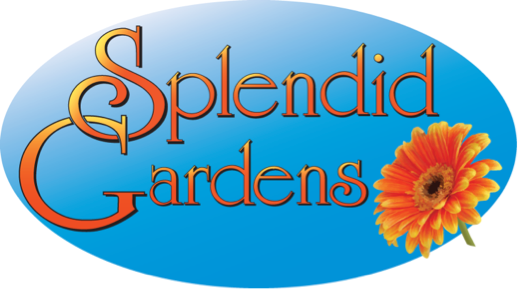 Splendid Gardens provides professional landscape services to Dallas and surrounding cities in North Texas. We take great pride in delivering customized service to each client. Our experienced teams provide a variety of services including landscape design, installation, scheduled maintenance services, custom flagstone and redesign of existing landscapes. We actively give back to the community by volunteering our services. Get Started today with a no-obligation consultation. Angie's List Super Service Award Winner 4 Years in a Row! We have been a member of Angie's List for seven years and are proud to be a recipient of the Angie's List Super Service Award in 2013, 2015, 2016, 2017 and 2018. The award honors excellence among service providers who maintain a superior service record. Each year, less than 5% of thousands of businesses earn the award. "We take great pride in all of the work that we do and we would love the opportunity to help you with your home's yard and landscaping needs. Thank you for visiting our website and we look forward to hearing from you!" We are a full-service landscape company with both residential and commercial offerings. We are a woman-owned business with long-time employee crews who get to know your yard and preferences. Click here to see a small sampling of some of our past installations and current clients. We'd love to hear from you for a no-obligation consultation for your landscape needs and dreams. Contact us to receive a customized quote designed to fit your budget and needs. Copyright Splendid Gardens LLC © 2008-2018. All rights reserved.